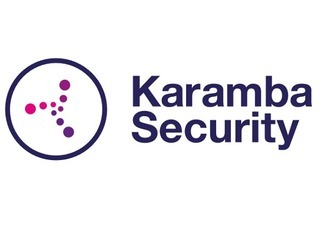 Karamba Security, an ECU endpoint cybersecurity company, emerged from stealth with $2.5 million in seed funding to try to solve it. The funding came from YL Ventures and from GlenRock, Leon Recantai's private investment company. The company has built a solution that hardens the externally connected controllers within an automobile against hackers. Dispatch, a South San Francisco, CA-based autonomous delivery vehicle company, raised $2 million in seed funding. The round was led by Andreessen Horowitz (Chris Dixon), with participation from Precursor Ventures (Charles Hudson). The company intends to use the funds to make key hires and grow its fleet of autonomous vehicles. Jerusalem health startup Sweetch raised $3.5 million for its diabetes prediction platform. OurCrowd led the round, also participated Pontifax LP and Lionbird LP. Sweetch is led by CEO Dana Chanan, CTO Dan Lichtenfeld and Chief Medical Officer Yossi Bahagon, MD. They aim to use the funds to complete a pilot program and begin clinical trials. Luma, one of several companies looking to reshape how home networks are managed, landed an investment from Amazon as part of a fresh $12.5 million round of funding. The series A round was led by Amazon and Accel Partners, with 500 Startups and former AT&T chief executive David Dorman also investing alongside existing backers Felicis Ventures, Base Ventures, BIP Capital, Relay Ventures and Webb Investment Network. Clutter, a on-demand storage space looking to take on the likes of MakeSpace, closed a $20 million Series B round led by Sequoia Capital. Sequoia also led a $9 million Series A for Clutter back in October. Clutter currently operates in most of California, covering Santa Barbara all the way down to San Diego, as well as the entirety of the Bay Area. The company is also available in New York and New Jersey. Electric Imp, a IoT platform that securely connects devices to advanced cloud computing resources, closed $21 million in initial Series C funding. London-based Rampart Capital led the round alongside company insiders and returning venture capital firm Redpoint Ventures. The new funding brings the total raised to date by the company to $43 million, and will further accelerate the continued rapid growth, development, and global adoption of Electric Imp’s platform by enterprises in commercial and industrial markets. Irish-led technology firm Intercom, which was valued by its investors at more than $500 million within five years of its founding, raised another $50 million. 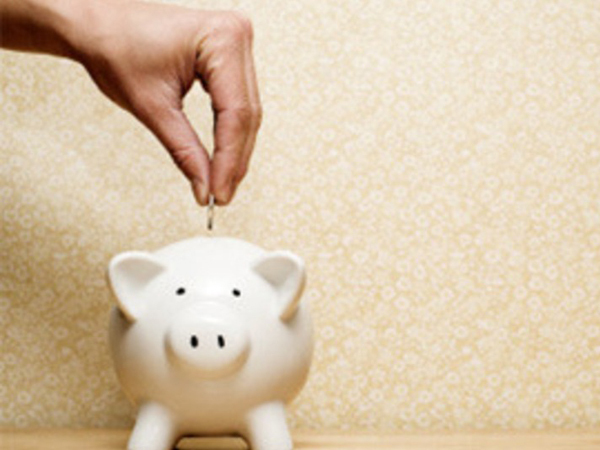 The $50 million in funding brings its total funding to $116 million, and has been raised from new and existing investors. These include blue-chip investors such as Iconiq Capital, whose investors include Mark Zuckerberg, the founder of Facebook, and Jack Dorsey, the co-founder of Twitter. Luxe, a San Francisco, CA-based on-demand valet parking and car service, raised $50 million in Series B funding. Backers included Hertz Global Holdings and existing investors Redpoint Ventures and Venrock. In conjunction with the funding, John P. Tague, Hertz Global Holdings president and chief executive officer, and a member of the Hertz Global Holdings Board of Directors, will join Luxe’s Board of Directors. Sequoia Capital is a venture capital firm founded by Don Valentine in 1972. The Wall Street Journal has called Sequoia Capital “one of the highest-caliber venture firms” and noted that it is “one of Silicon Valley’s most influential venture-capital firms”. It invests between $100,000 and $1 million in seed stage, between $1 million and $10 million in early stage, and between $10 million and $100 million in growth stage. Karamba Security offers ECU endpoint security to protect the connected car. The company hardens the connected Electronic Control Units (ECUs) within automobiles to protect them from cyber attacks and ensure the car’s safe, ongoing operations. Andreessen Horowitz is a $2.5 billion venture capital firm that was launched on July 6, 2009. Marc Andreessen, Ben Horowitz, John O’Farrell, Scott Weiss, Jeff Jordan, and Peter Levine are the general partners of the firm.